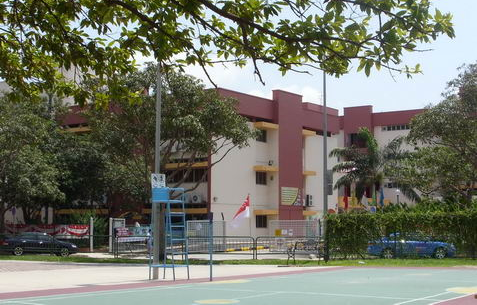 East View Primary School is located at 4, Tampines Street 91 in Singapore 528907. It is part of the Tampines Constituency. Tampines, now called Tampines New Town, is the largest residential area in Singapore. It is primarily situated at the eastern section of the country. It is known as the second largest commercial hub outside Central region. Nearest MRT is Tampines MRT and closest Bus stops are Tampines Avenue 4 (East View Primary School and its Opp) and Tampines Avenue 5 (Blk 938). Amenities in the area are Century Square, Ocean Sky International and Compaq Center. Other schools close by are Junyuan Primary School, St. Hilda’s Primary School and ITE College Central.